Steve is known for his versatility and business acumen. With a practice focused on domestic and cross-border mergers and acquisitions, reorganizations, corporate finance, and corporate governance, he is committed to assisting clients achieve positive results. 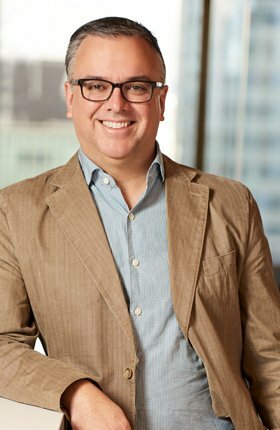 Steve has successfully represented a number of companies, including a wide variety of issuer, underwriter and private equity clients in the high-tech and bio-tech sectors, such as D-Wave Systems Inc., the world leader in quantum computing; and Thinkific Labs Inc., one of the stars of Vancouver’s tech startup scene.